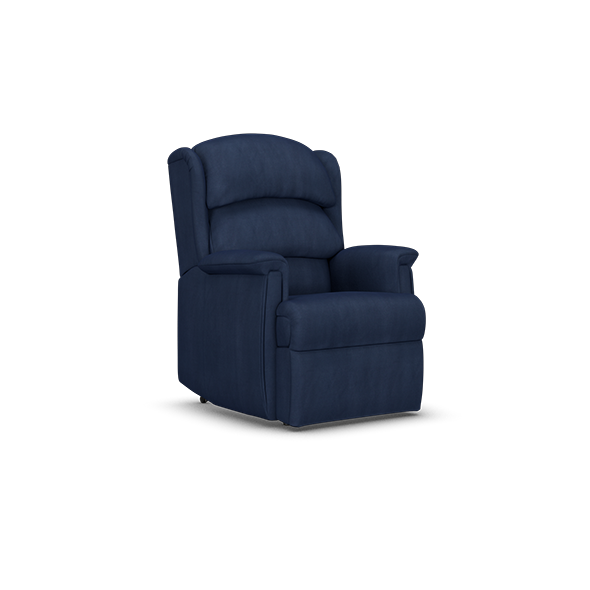 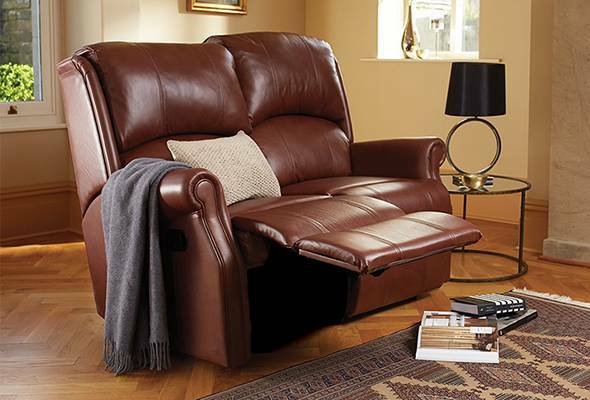 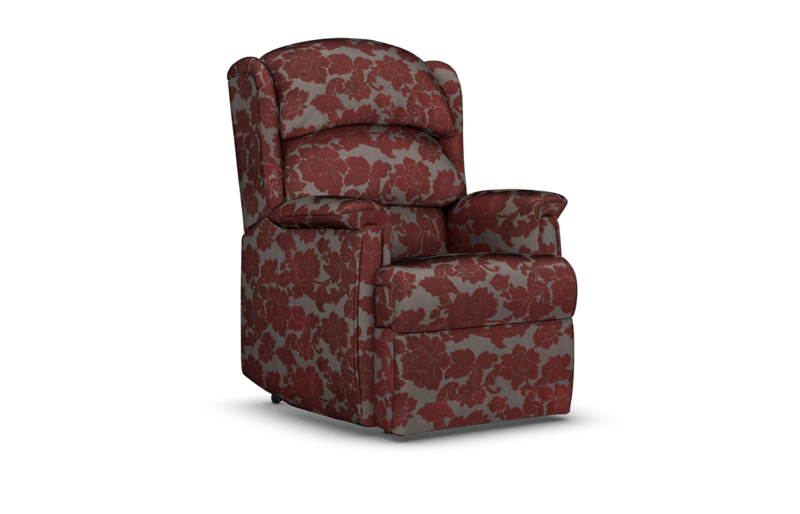 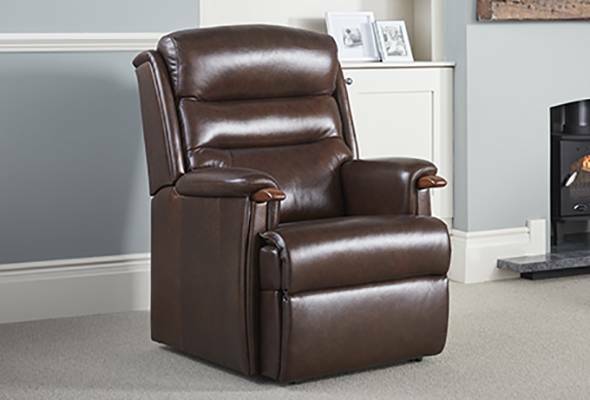 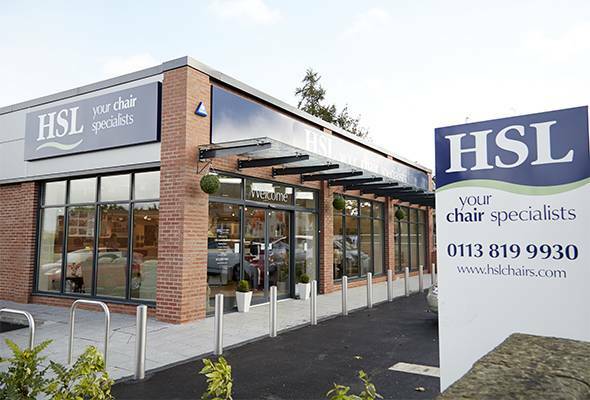 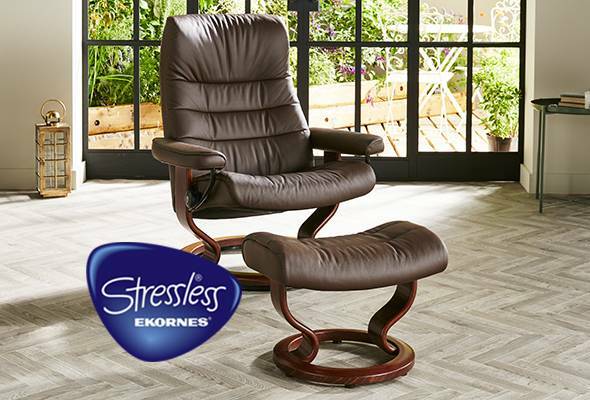 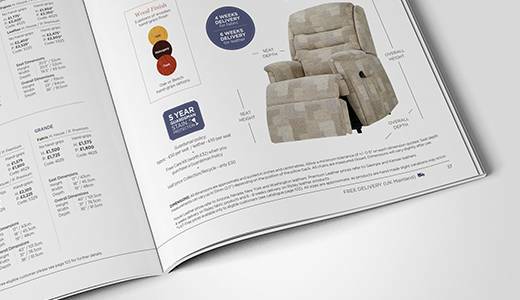 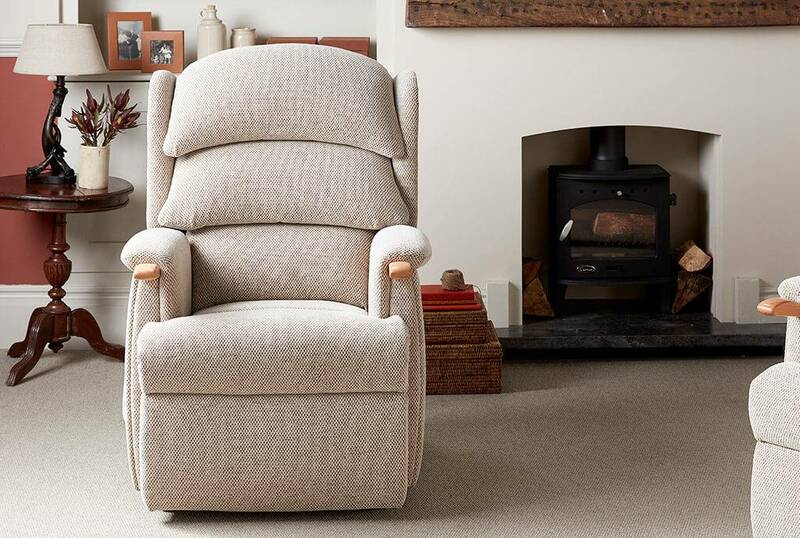 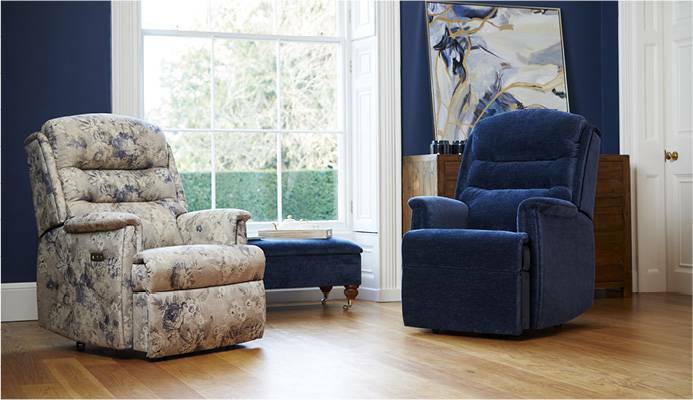 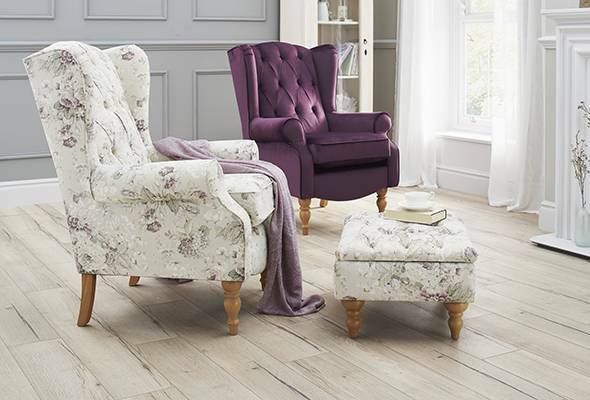 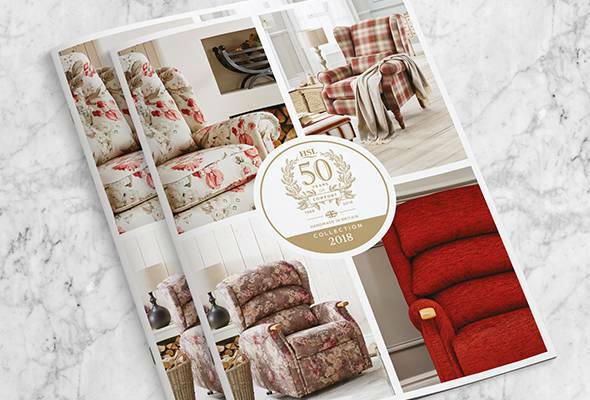 The Aysgarth Riser Recliner, awarded a Which? 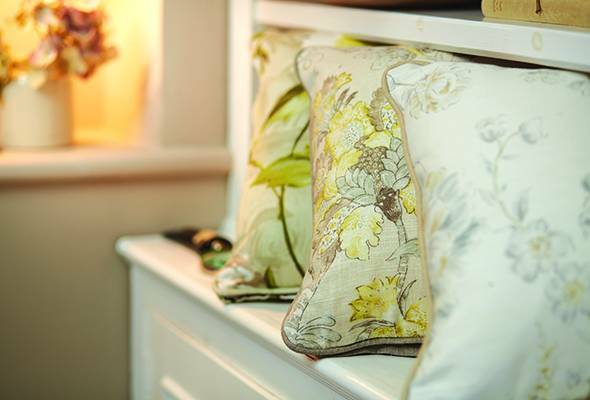 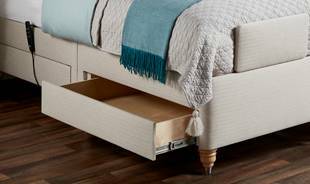 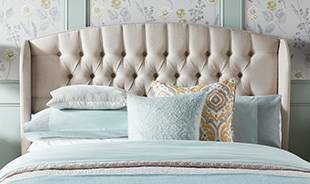 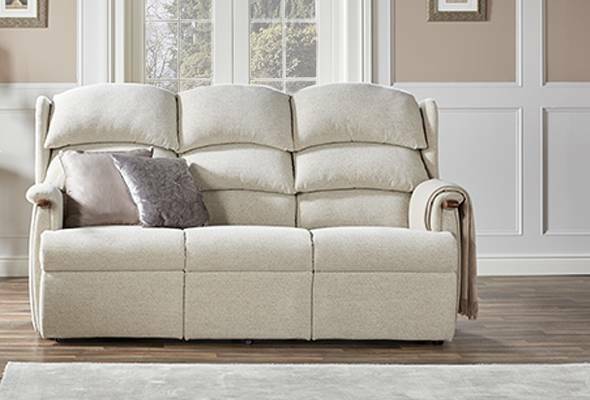 Best Buy in 2018 and given the highest score in its category, blends comfort with contemporary style. 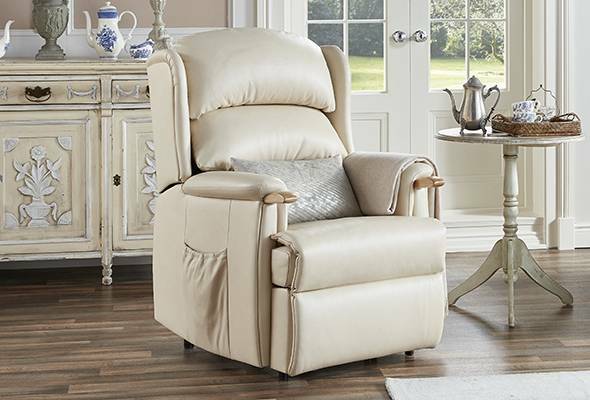 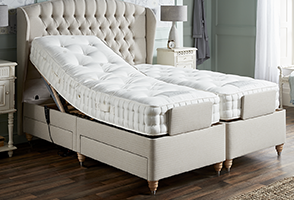 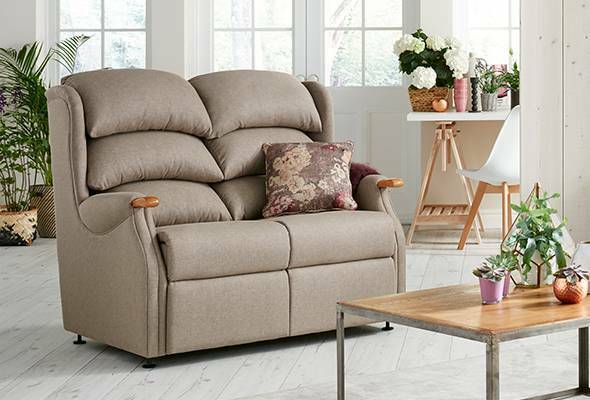 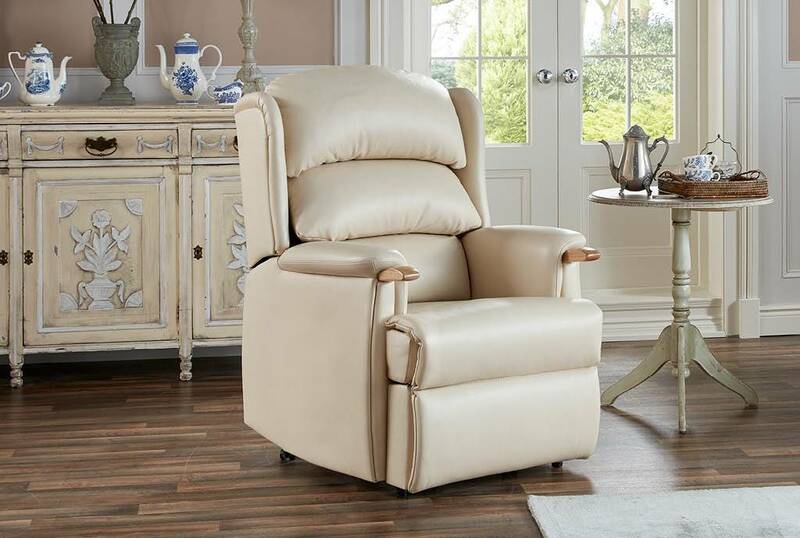 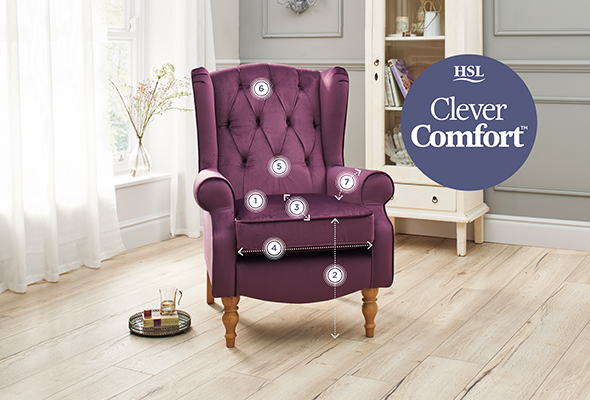 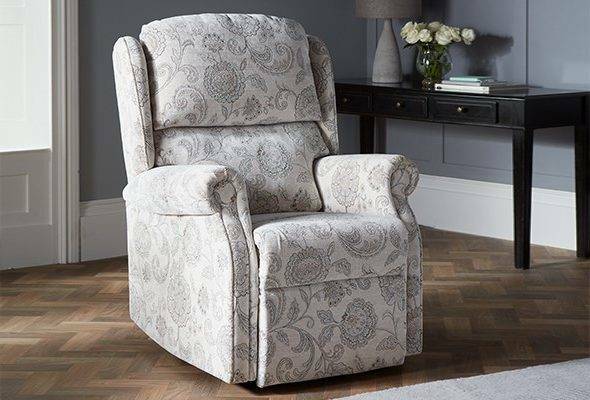 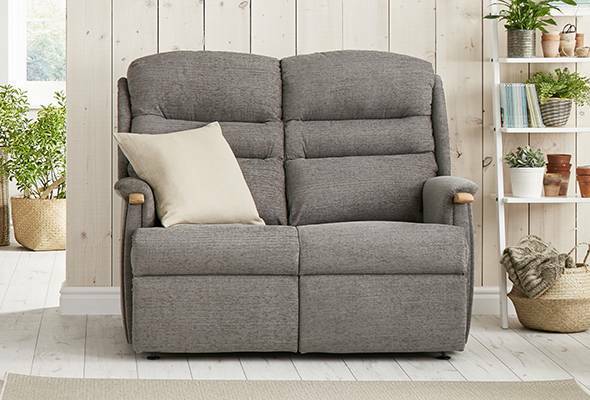 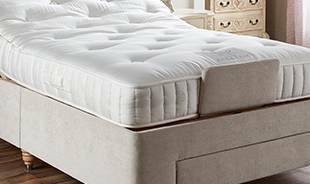 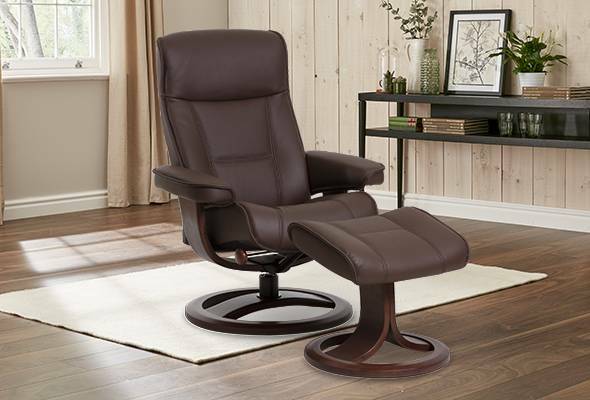 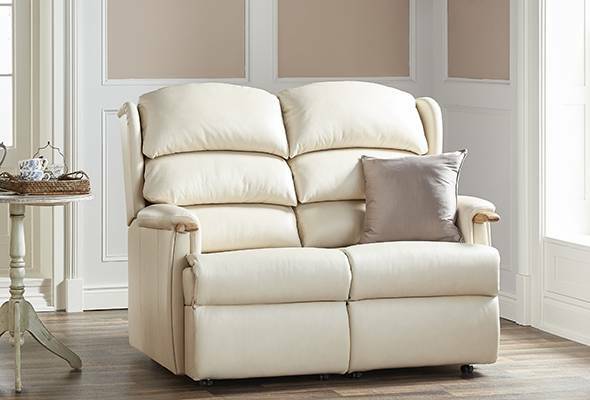 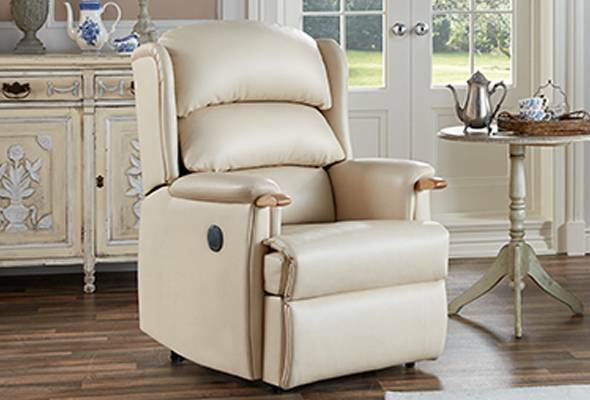 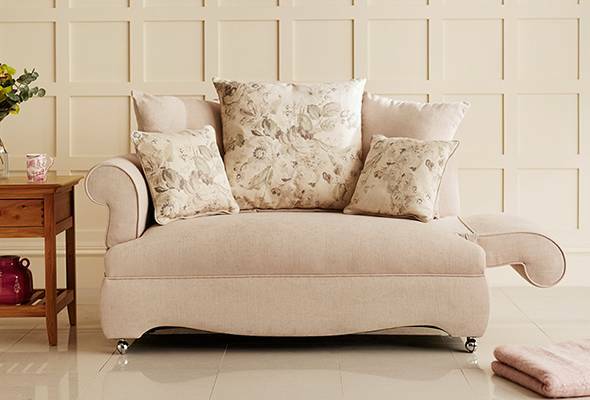 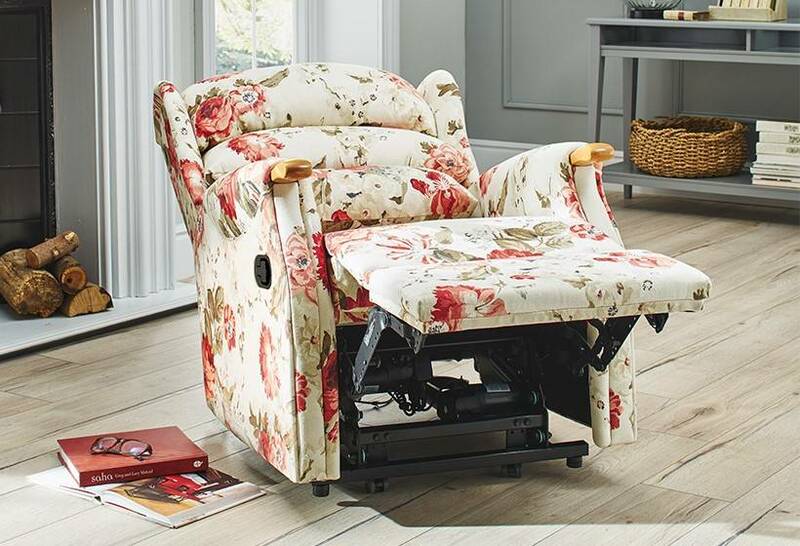 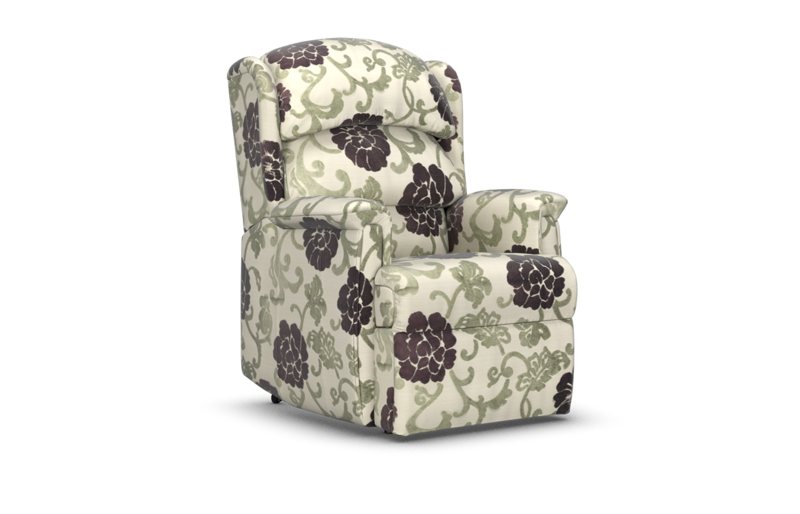 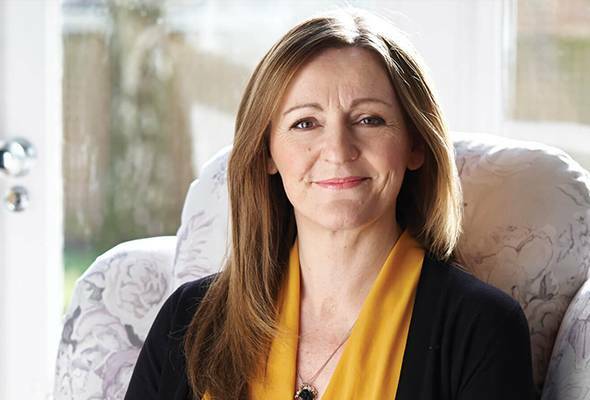 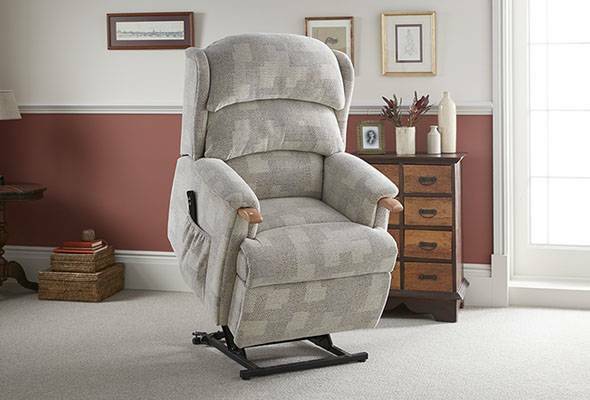 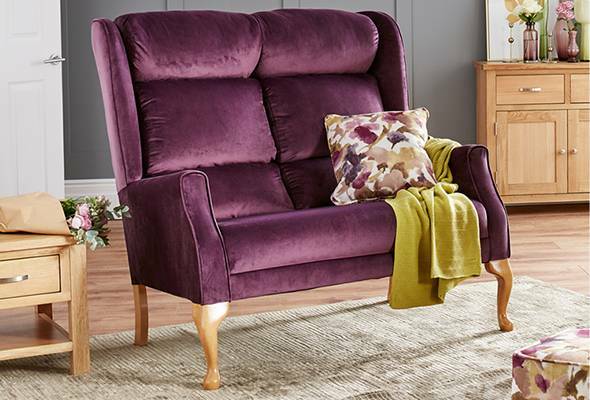 With a highly comfortable 3 tier cascading waterfall back, the deeply padded cushions follow the contour of your spine to help maintain good seated posture. Seat Depth 19.5" 19.5" 19.75" 20"
Overall Height 40" 41.5" 43" 45.75"
Overall Depth 35" 35" 35" 35.5"